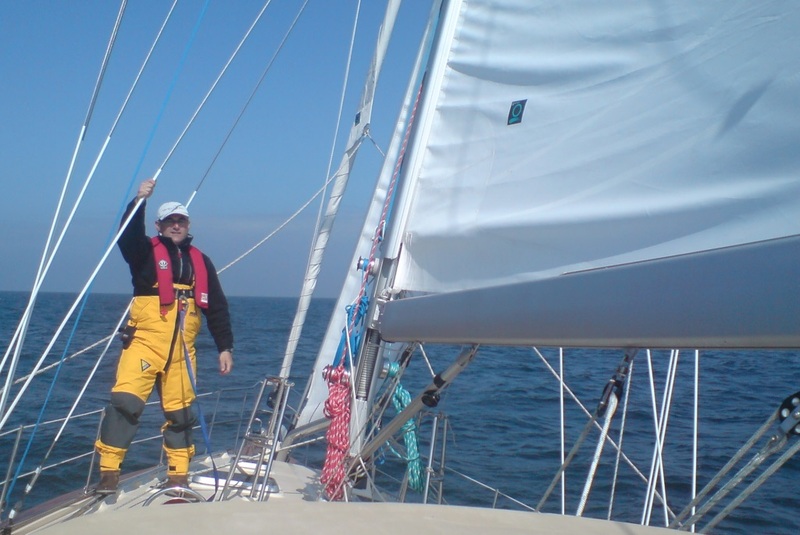 crew of three — over 2800 nautical miles — took three weeks. With the “Great Atlantic Challenge” behind him, Jonathan, and his brother Gideon, of Northridge, CA, and their families, including their mother’s brother, recently gathered at the NICU for the dedication. Advanced new services becoming available at Shaare Zedek for patients who experience a minor stroke or temporary ischemic attack (TIA) are the inaugural aspects of the Hospital’s “Brain Center,” a comprehensive neurology institute which, when fully rolled out, will house Jerusalem’s new Stroke Unit to diagnose, treat and monitor patients who suffer strokes, as well as trauma in terror attacks or accidents, brain tumors and other acute neurological conditions. It will be comprised of an Interventional Neuroradiology Unit, the Stroke Diagnosis and Treatment Unit, and a Department of Neurosurgery. There is said to be “a golden hour” in which to save victims of serious trauma. 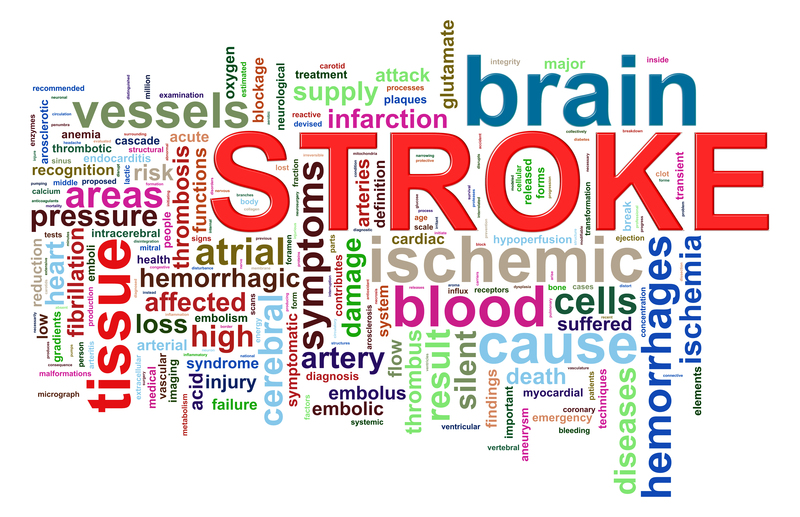 Following a stroke, however, the difference between life, serious impairment and death are measured in minutes. For every minute elapsed from onset until appropriate care, the patient’s brain loses approximately two million neurons. The extent of preventable damage is similarly measured: the chance of surviving without disability shrinks 14% every 10 minutes from onset until care. And internationally-recognized data estimate a new stroke unit in the fast-growing Jerusalem area could expect to see over 2,000 stroke patients each year. The Interventional Neuroradiology Unit will incorporate all necessary components to help people suffering serious neurological episodes. 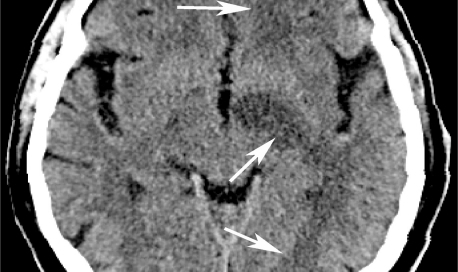 Minimally invasive image-based technologies will speed diagnosis and locate a clot or bleed in the brain. 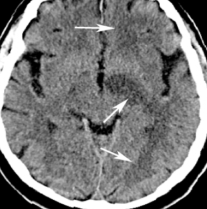 For some patients, a drug called TPA can dissolve a clot and reduce damage if administered within three to four hours of onset of the stroke. Naama Bagrish, Head Nurse of the Emergency Medicine Department, was recently awarded Yedioth Ahronoth’s Annual National Prize for Outstanding Worker in the field of Services. 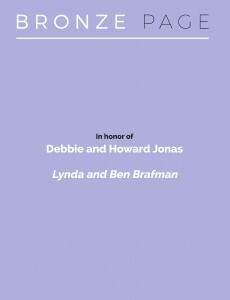 This item appeared in the Summer 2016 edition of Heartbeat, the bi-annual publication of The American Committee for Shaare Zedek Medical Center. To join our mailing list please send your email and address to national@acsz.org. 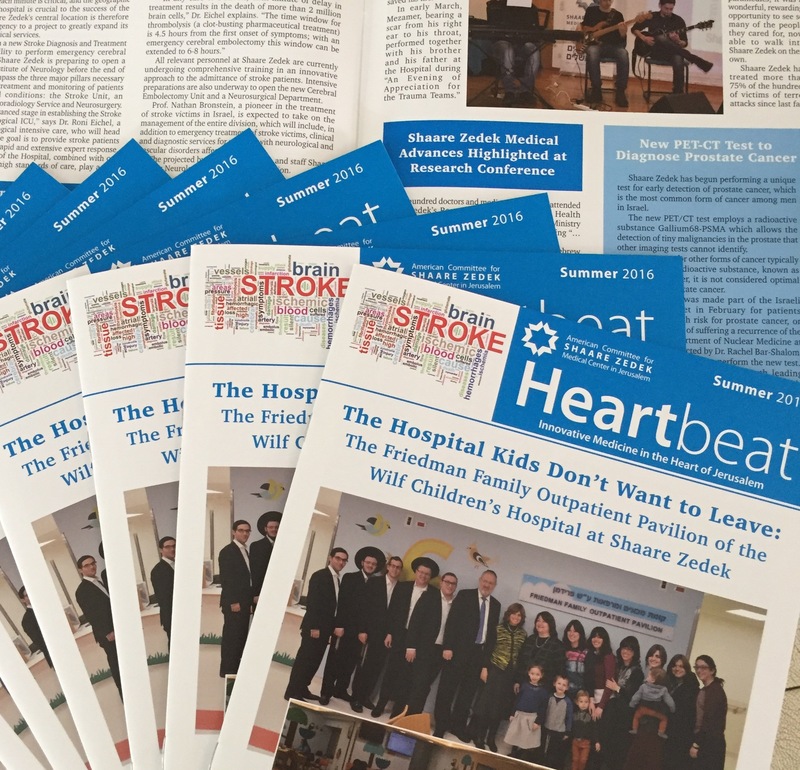 Watch your mail for the Summer 2016 issue of our Heartbeat Magazine. If you’re on our ‘snail mail’ list, that is. Otherwise, please email national@acsz.org with your full name and address. Click here to vote for Shaare Zedek! You could help us win $2,000,000, and you could win $2,000! 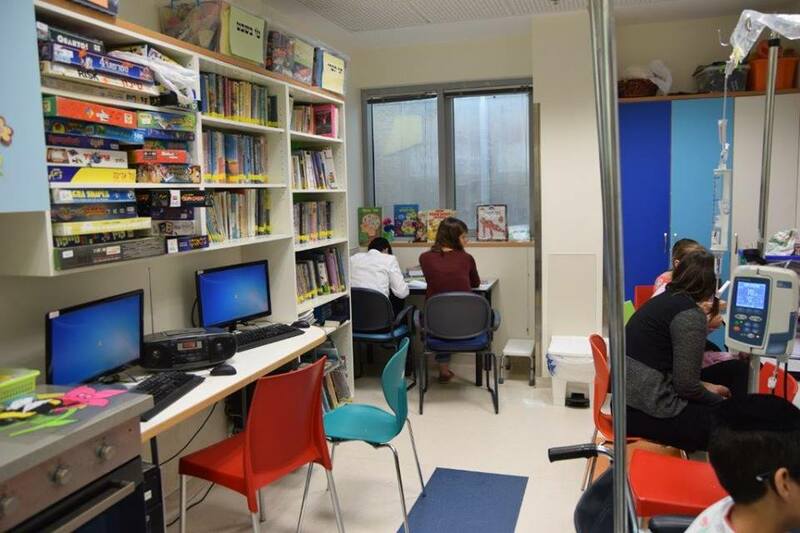 Shaare Zedek Medical Center in Jerusalem fields a world-class, lifesaving ‘dream team’ every day, but members of Shaare Zedek’s newest dream team didn’t go to medical school. 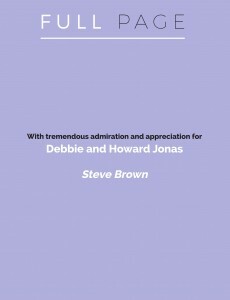 Instead, they honed their own considerable skills on professional and college basketball courts around the world. 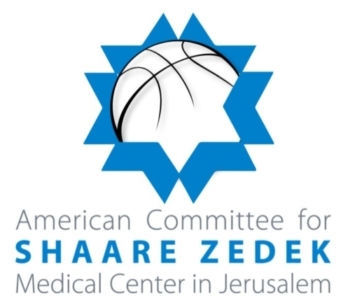 The American Committee for Shaare Zedek Medical Center in Jerusalem is proud to participate in this year’s The Basketball Tournament on ESPN, and will compete for a winner-take-all $2 million cash prize. In accordance with the rules of the competition, Shaare Zedek has drafted an outstanding team including players who were very successful in the NBA, the Euro League and top-rated college programs. The rules also allow for fan participation, and for teams to advance in the competition based, in part, on how many fans they have signed up online by July 1, 2016. 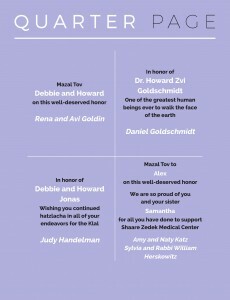 Early in 2016, after several years of planning and anticipation, Dr. Howard Goldschmidt of Teaneck, NJ took a month off from his busy interventional cardiology practice at The Valley Hospital in Bergen County, NJ, and used the time for what he called a “mini-sabbatical” at Shaare Zedek Medical Center. While there he performed trans-esophageal echocardiography procedures, his specialty, and taught medical residents and fellows in cardiology and emergency medicine. 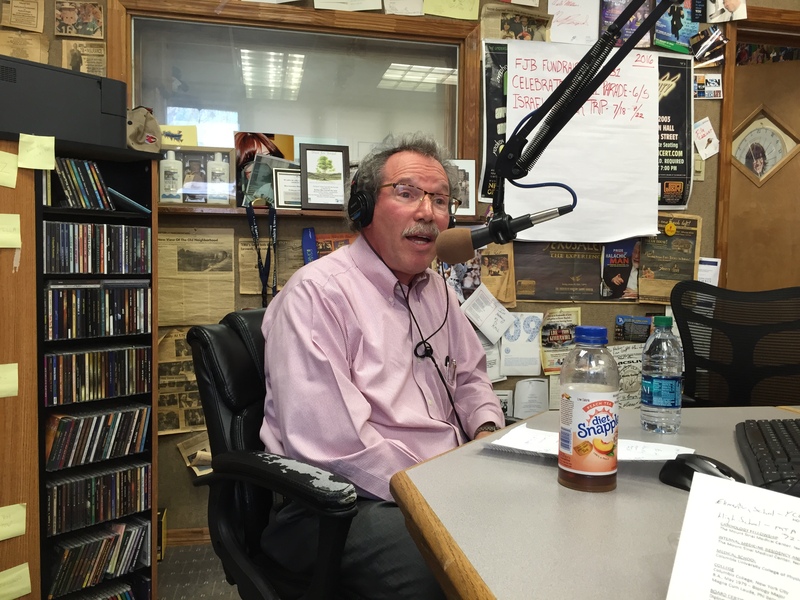 He also wrote a number of very interesting blog posts about his experiences, which he discussed in an interview on the Nachum Segal Network (pictured, above), and which we are proud to share with you here. Sunday January 31: My first day of work at Shaare Zedek Medical Center in Jerusalem, where the work week begins on Sunday and ends Thursday afternoon. I depart the city of Modiin in my rented Hyundai hatchback (nice handling, weak engine) travelling on highway 443 along the 1948-1967 border, the back road to Jerusalem through the Judean Hills. The road is an ancient east-west trade route, mentioned in the books of Joshua, Samuel and Maccabees. After just a few miles, I pass the gas station where a soldier was stabbed to death in November. A few miles further is the turn-off for the small settlement of Beit Horon, where a 23-year-old woman was stabbed to death last month. The highway itself is safe, an observation balloon with dangling video cameras looming above. As 443 ends, the traffic slows. The “City of Gold” is visible in the distance. The 20-mile trip takes 45 minutes. 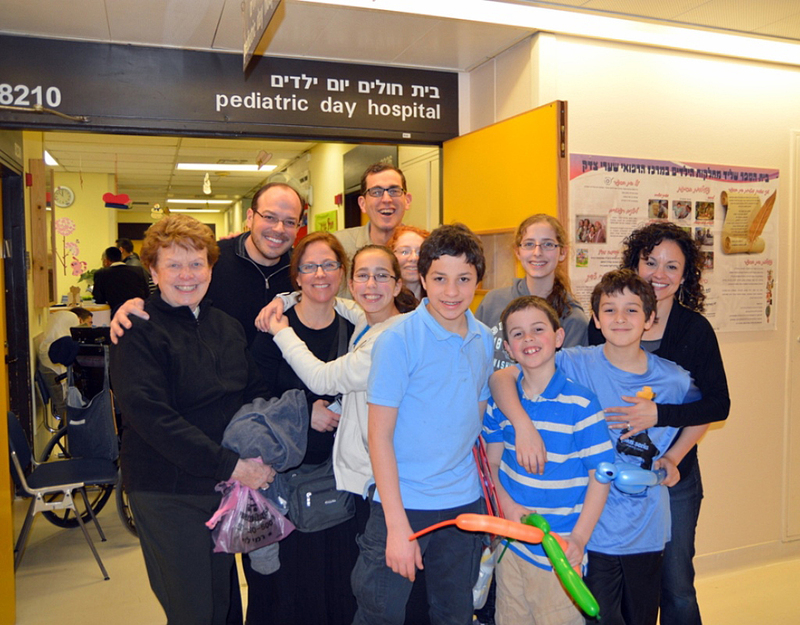 Shaare Zedek’s Wilf Children’s Hospital was designed with the understanding that it would serve as even more than a place of medical healing, but as a truly comprehensive center of caring for every need of a child who requires treatment in a hospital setting. This understanding compelled our designers to include significant space for educational and recreational activities and, most notably, the Adolescents Recreation Room, which was donated by Mannon Kaplan and Family (Studio City, CA). 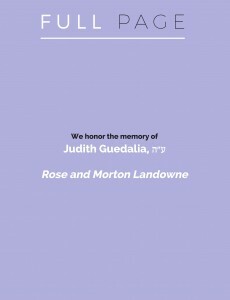 It can be found on the Jack and Gitta Nagel Family Pediatric Inpatient Pavilion (7th Floor) of the Children’s Hospital. The Kaplan Family Rec Room is the physical realization of a philosophy that says comprehensive medicine is as much about caring for a child’s emotional state as his or her physical one. For all too many children, hospital stays can be lengthy, sometimes extending for weeks or even months. The Rec Room allows children an escape from the tough reality of hospitalization and to engage in a world of “release” — including to the internet, movies or electronic games. The staff of teachers and volunteers from the Lincoln David Abraham Paediatric Educational Institute are available at all times to help with any need. But younger patients are also given the privacy they need and deserve to relax on their own terms and enjoy a few minutes or hours of relaxation. 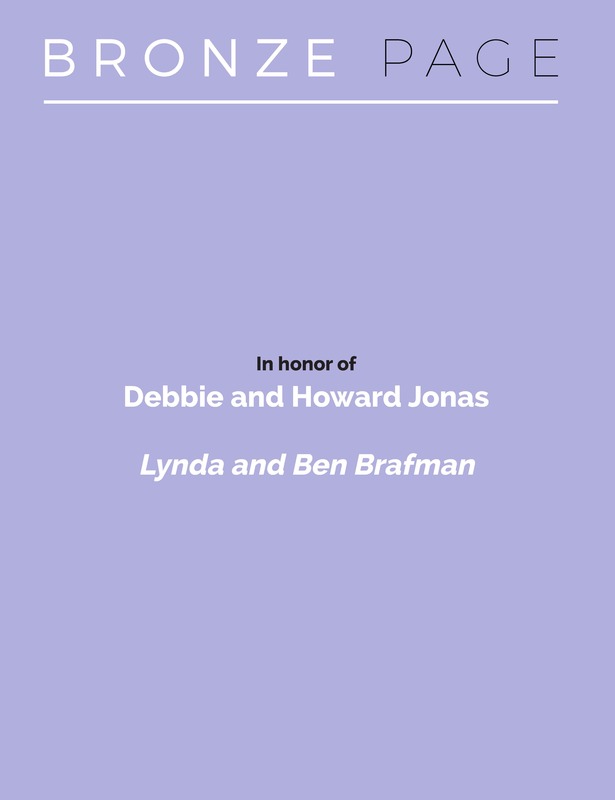 If you are going to be in Israel, please join us for a private tour of the Hospital.